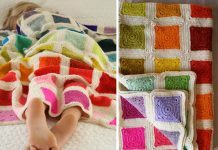 This Crochet Rainbow Ripple Baby Blanket Free Pattern is a colorful and decorative blanket that’s perfect for all homes. Make one now with the free pattern provided by the link below. If you want to, you can also keep this blanket as a rug on the ground instead. It’s equally visually appealing, and great if you don’t have any decoration on the floor. You can also gift these during baby showers and when meeting a mother expecting children. 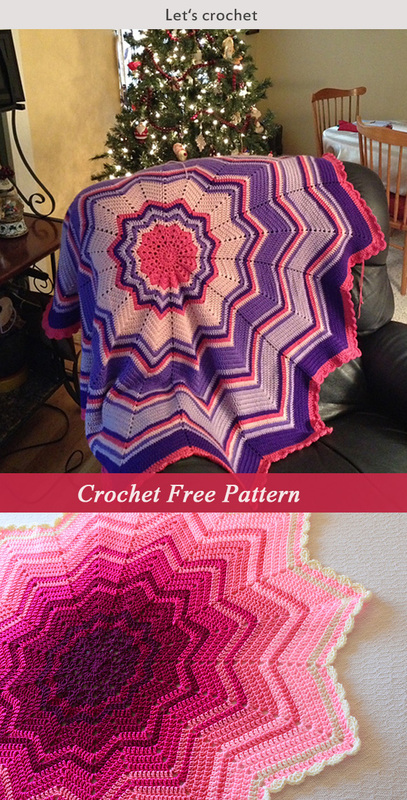 Thanks Celeste Young from Ravelry for sharing this free pattern. 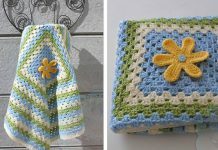 Thanks leelamary,TiggerOHIO and AFwifeCrochetNut for sharing their beautiful works. 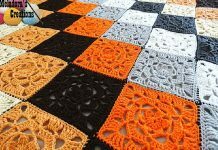 The link for the free pattern is provided below photo. Happy crocheting.